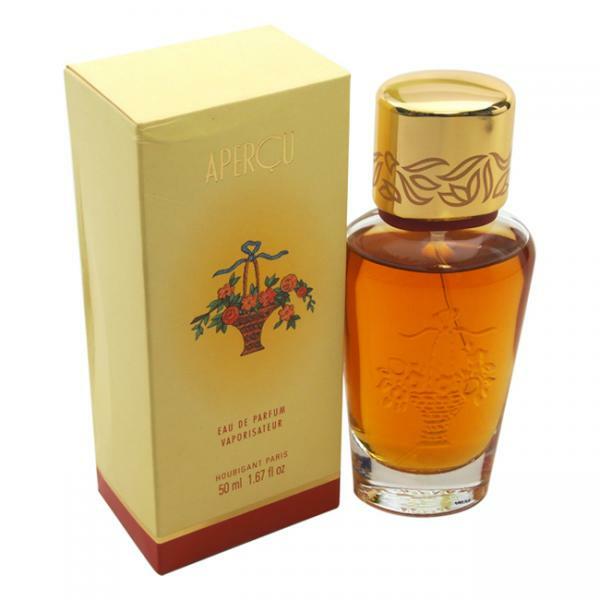 Apercu by Houbigant 1.67 oz / 50 ml Eau De Parfum spray for women. 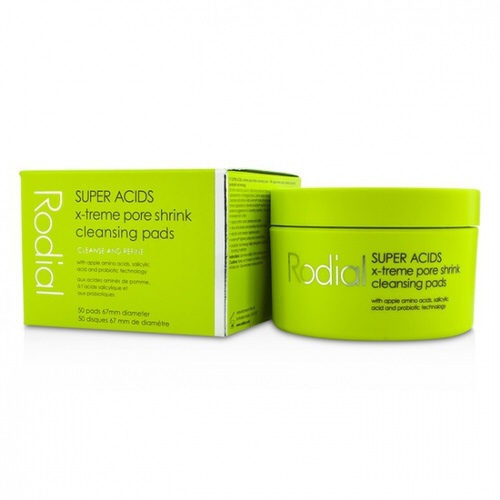 Top notes are tuberose, green notes, jasmine, neroli, bergamot and amalfi lemon; middle notes are cinnamon, ylang-ylang and geranium; base notes are sandalwood, patchouli, clove, oakmoss, vetiver and cassia. Notify me when "Apercu by Houbigant 1.67 oz EDP for women" is re-stocked.